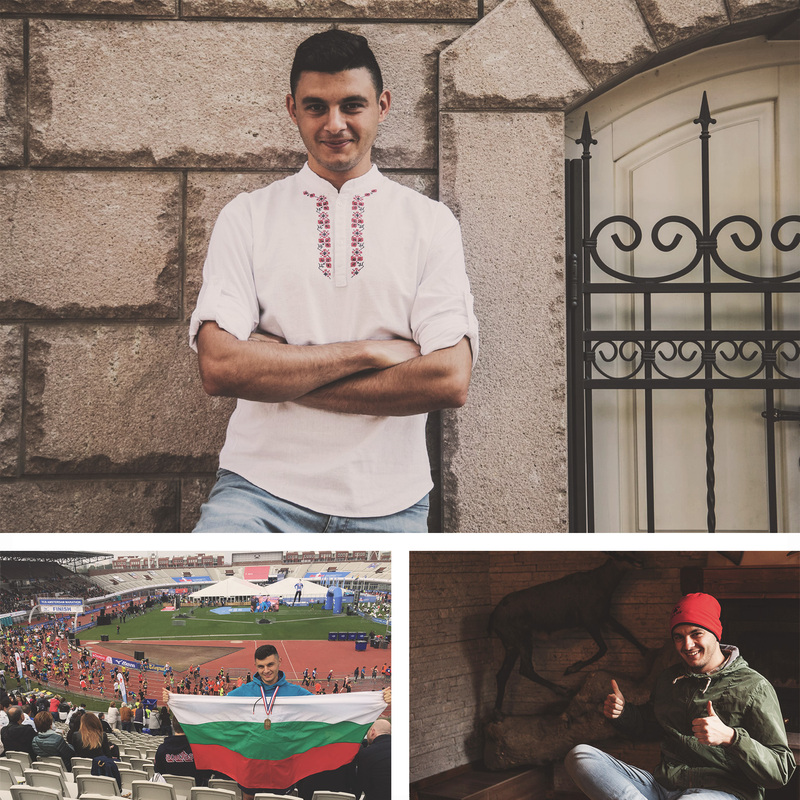 Hello, I am Miroslav Garigov, a Bulgaria-based web designer specialized in designing websites, mobile applications as well as graphic design with a focus on user experience and interaction. With a creative eye, strong knowledge and understanding of a digital product’s lifecycle – from concept and planning to live releases. I am always looking for new challenges! Get in touch or Follow me. Check my resume in PDF. I am currently working as UI/UX freelancer, developing FreebiesUI, collaborating with Ivanka Dimitrova on NASTOLA, our e-commerce website about board games in Bulgaria and also working with two more friends to create the first mobile audio guide for Plovdiv. Most of my free time you can find me running, cycling or playing soccer with friends. For several years, I started participating in marathons and my most exciting race so far has been in Marathon Amsterdam 2018.